Learn how Oregon took Khalil Tate out of the Zone Read. 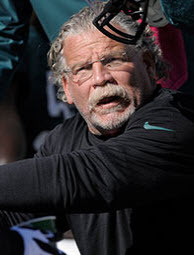 Jerry Azzinaro had a huge impact on the Duck defense. 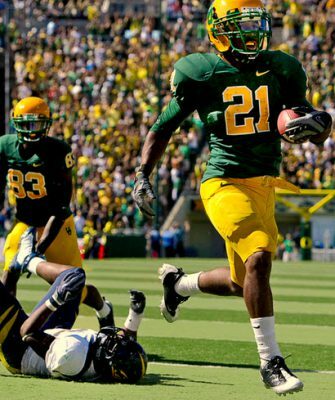 The process for game planning to defend Oregon’s or anyone’s Spread Offense is to first figure out what the basic attack philosophy is of that team. 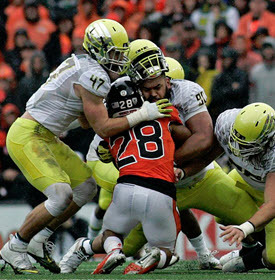 We have to dig deeper however, to learn defensive game plans and about the new “Hybrid” defenses emerging to counter the Ducks Spread Offense. 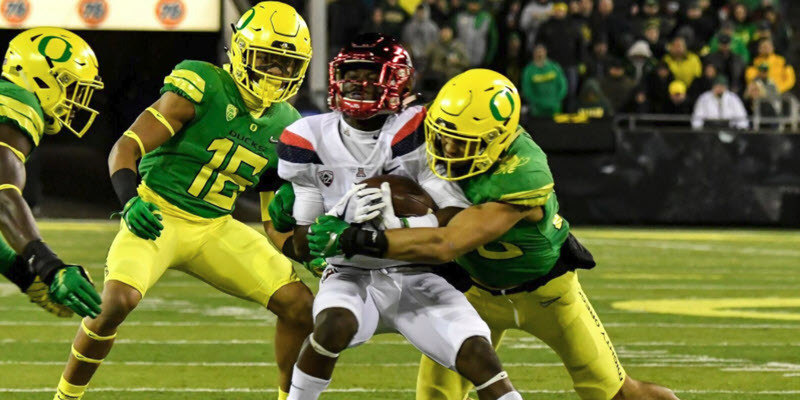 Zach Pierson explains an innovative defensive strategy to help defeat the Zone Read play that Arizona was eating the Pac-12 with–prior to meeting Oregon.